A Philadelphia public school principal fired over a cheating scandal should get her job back, a Pennsylvania appeals court says. 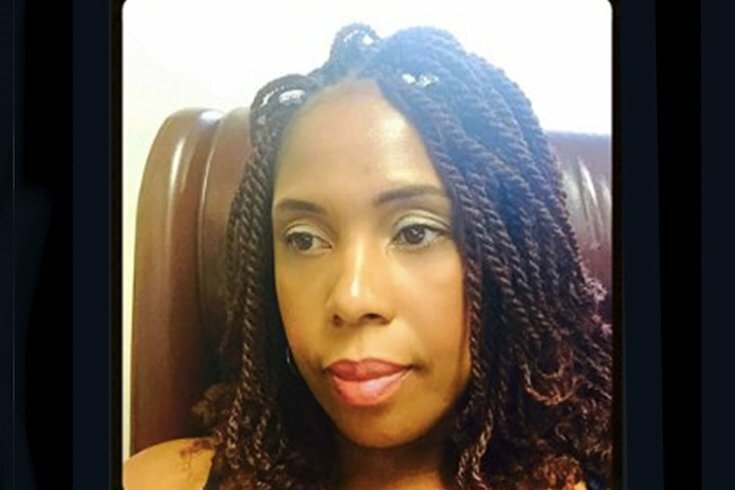 Michelle Burns was dismissed in January 2014 after Philadelphia School District officials alleged she was involved in doctoring test scores at William T. Tilden Middle School in Southwest Philadelphia. Hired as a teacher in 1997, the district in 2006 appointed Burns principal at Tilden, where she worked until 2010, when she became principal at Kensington Urban Education Academy High School and served until her termination. In a memorandum opinion filed Thursday, Commonwealth Court overturned a decision by a Philadelphia Court of Common Pleas judge to vacate an arbitrator's award. State education officials had concluded that standardized PSSA tests taken by Tilden students in 2009 and 2010 were altered to improve scores. School district officials alleged Burns either participated in the cheating or was negligent in failing to detect it. The arbitrator initially overturned the firing in 2015, saying Burns did not participate in the cheating but only failed to prevent it. Several legal appeals followed. "Although the cheating which occurred at Tilden is abhorrent and such conduct must be rooted out, the Arbitrator found only that Burns failed to uncover the cheating and prevent it," wrote Commonwealth Court Judge P. Kevin Brobson. "Thus, we cannot conclude an award reinstating an administrator after finding her guilty of mere negligence violates a fundamental public policy....The trial court erred in concluding that the Arbitrator’s Award was contrary to public policy and that the Award should be vacated." The school district can appeal Thursday's decision to the state Supreme Court.